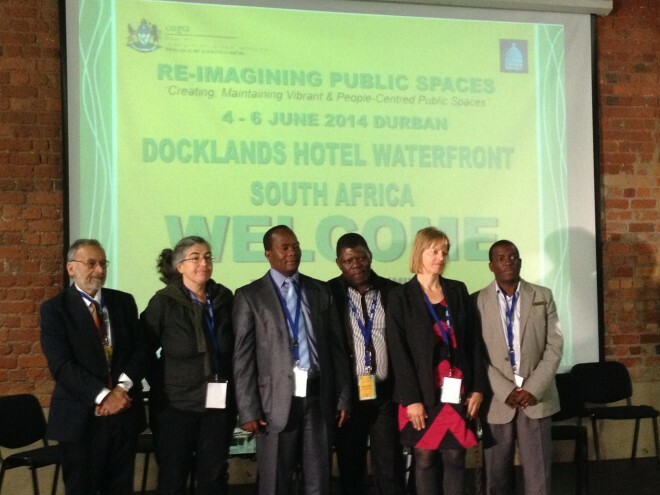 Leaders from Southern African cities gathered in Durban to talk public spaces and came out champions of Placemaking. The resulting report, summarizing the pioneering gathering of over 200, highlights the transformative role a focus on public spaces can have on addressing equity and governance in Africa. 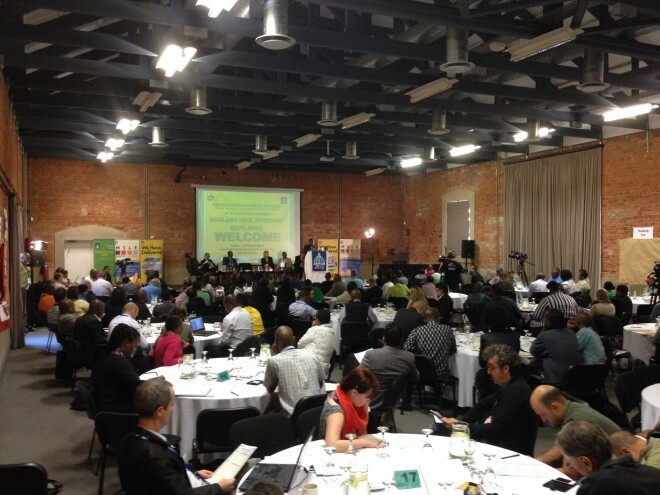 The three day event in Durban, South Africa, titled "Reimagining Public Spaces", was masterfully organized by United Cities and Local Governments (UCLG). The event was jointly hosted by eThewkini – Durban, COGTA (provincial body of the Ministry of Corporate Governance and Traditional Affairs), UCLG, UCLG Africa, and UN Habitat. UCLG has increasingly been leading on public spaces, stating that "public space policies can be a means to both reshape cities and to improve the quality of life of citizens." They advocate strongly that "we must stop looking at public space as merely a land use application and advocate for its recognition as a cross-cutting issue of global relevance." "Public space as a resource has been undervalued. Public Space = Right to the city. We need to act now!" Project for Public Spaces led a full day Placemkaing training as the second day of the exchange. Building on the discussions of the first day, which defined the many issues around public spaces, PPS Senior Vice President Ethan Kent and PPS's South African Board Member, Vanessa September, were given the goal of building participants' capacity to work together to improve public spaces. Placemaking was introduced as a framework, along with a set of principles, processes, and engagement tools to be applied with the communities they serve. While public spaces and Placemaking had not been previously understood as issues or as a cause to the majority of participants, they all quickly saw how it can be an organizing focus to fundamentally address many of the challenges and opportunities they face. After Placemaking as a city-wide agenda was introduced, the group was asked to identify the obstacles to better public spaces - from safety and auto-orientation, to engagement and governance. Small groups were then asked to develop strategies for overcoming them. Despite coming from various sectors, the participants quickly came to an understanding of the problems at hand and collectively envisioned ways to overcome them. Interestingly, the problems - and indeed the paths to overcoming them - were not that different from any other part of the world. In many ways these leaders with their multi-disciplinary perspective and common sense culture, as well as their fast changing urban dynamics, seemed even more likely to innovate and transform the culture and patterns of their public spaces. "The use of public spaces as an organizing principle for urban form and well-being can inspire positive opportunities for a new style of urban governance. This new urban governance can be nurtured and supported by a host of useful tools. 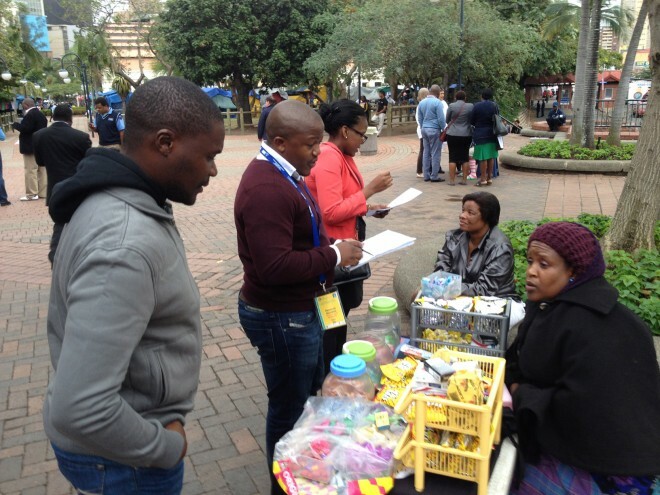 Among them are city-wide surveys of the supply, quality and distribution of public spaces, in order to determine priority areas and sectors of intervention. Possible policies include: city-wide urban plans with a clear focus on public space; advance public purchase of land for future urban development, reserving fair shares of public space for various uses; mechanisms for land and building rights trade-offs; maintenance-oriented design; encouragement of temporary public space uses of idle land; participation of citizens in all aspects of public space development, such as planning, design, resourcing, maintenance and enjoyment (the "citifier" concept); mobilization of resources through fair and efficient taxation of private property; the capture of unearned land value rises due to public investment and incentives for private sector involvement in public space development and management." 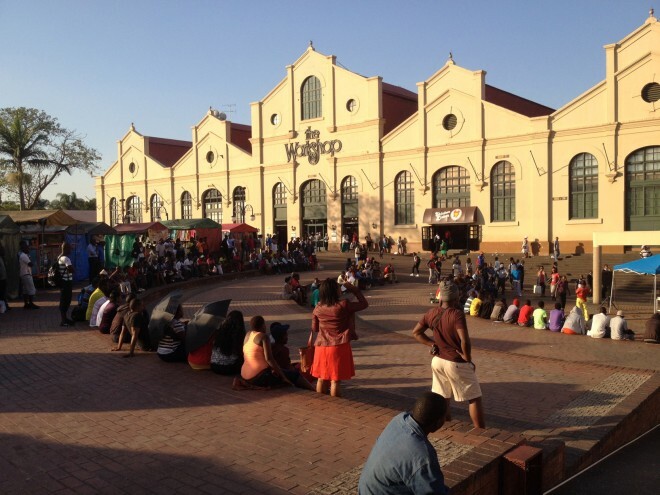 You can also download our UN Habitat report on Placemaking and the Future of Cities, which references public spaces in Durban. 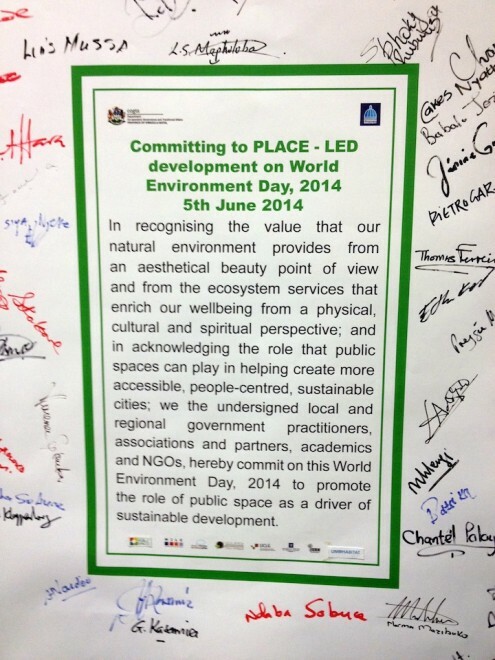 Particpants drafted and signed a declaration for "Place-Led Development" as an outcome of the Placemaking training and strategic planning workshop.